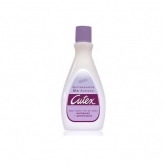 Cutex is a brand of nail care products, the most prevalent of which is a cuticle extract. The original product was developed and established in 1911 by Northam Warren Company, based in Stamford, Connecticut. 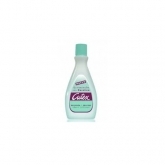 Though the brand has changed hands numerous times, Cutex Brands is the current owner. Cutex® has been helping women care for their nails since 1911 and has always believed that healthy nails are beautiful nails. 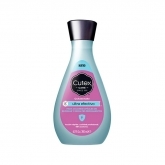 As they celebrate 100 years in the nail business, they’re proud to offer both tried-and-true and innovative products that have earned Cutex the loyalty of generations of women.